Surrounded by mountains, this countryside style eco resort features a sauna, massage services and complimentary Wi-Fi access. 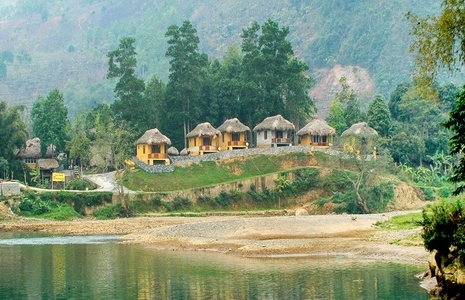 Truong Xuan Resort is 5 km from Tay or Dao Ethnic Village. 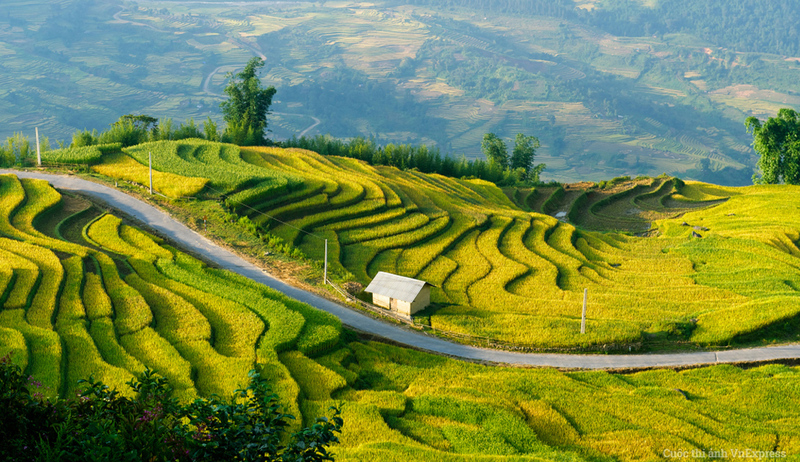 The resort is 5 km from Ha Giang Bus Terminal and Ha Giang City. The resort is built nearby the river with still houses. There are totally 13 bungalows elegantly designed that bring guests a peaceful atmosphere. Coming to Truong xuan travelers can also go kayaking on the river and enjoy herbal bath that is a specialty of H'mong ethnic people in the region.